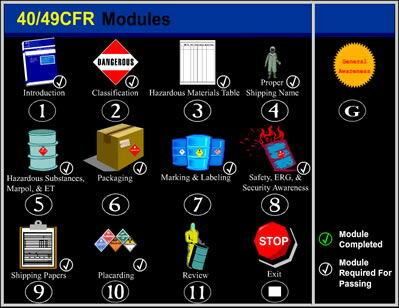 Web based training for 49 CFR. Reference and Textbook are sold for extra. Web based training for ADR. Reference and Textbook are sold for extra. *Reference materials needed to complete this course include the ADR Regulation book and the GSI 10 Steps to Safety and ADR Textbook. These reference materials are mandatory for completing this training. The GSI 10 Step Textbook may be purchased on our website. ADR Regulations are available upon request. 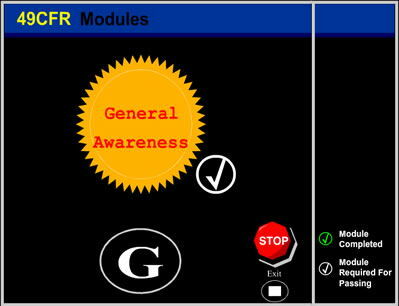 Web based training for 49 CFR General Awareness. Web based training for IATA / ICAO. Reference and Textbook are sold for extra. The IATA Training currently reflects the IATA 60th edition. The updated cost for training with materials is $499.00. Web based training for IATA / ICAO in Spanish. Reference and Textbook are sold for extra. Web based training for specialized training for the shipment of lithium batteries. This course specifically covers the regulations in shipping lithium metal and lithium ion batteries under 49 CFR and IATA / ICAO. 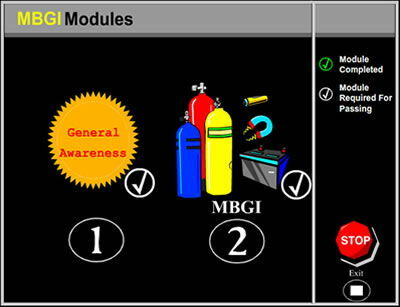 Web based training that specializes in magnetized Materials, Batteries, Gas springs, and Inert gasses.